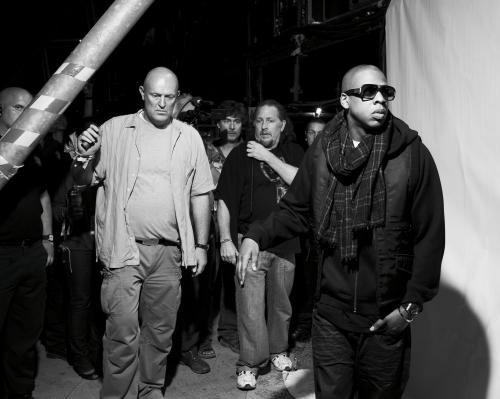 Jay Z; Shawn Carter; Hova. The self-acclaimed messiah of hip hop has broken multiple records and remains one of the most influential rappers in history. In the words of his mother, now immortalised in her introduction to The Black Album, “Shawn Carter was born December 4, weighing in at 10lb 8oz…”. Raised in Brooklyn, New York, Carter found his musical influences among the soul records his mother listened to. Not only did Jay Z display musical ability, but his entrepreneurial flair showed promise from a young age. 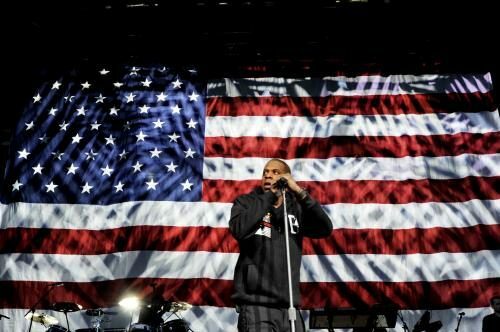 When, in 1995, he found himself without a record deal, he set about building his own label, the successful Roc-A-Fella Records. 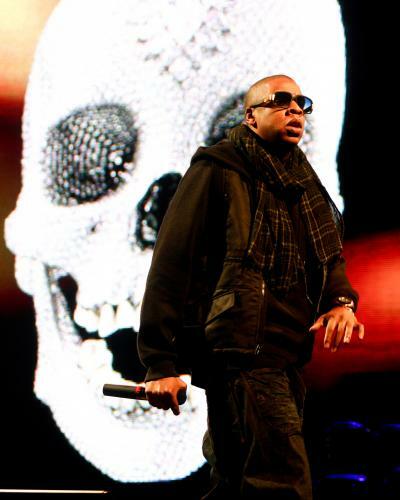 This eye for business has lead Jay Z to become as successful in, and recognised for, his business pursuits as for his music. With 21 Grammy awards under his belt and thirteen Billboard number one albums to his name, this music mogul, renowned for never putting his lyrics down on paper, does not seem to be slowing down. With his ventures into fashion, film, and the entertainment industry more widely, he is further establishing himself as an iconic, irreplaceable figure in the pop-culture landscape. 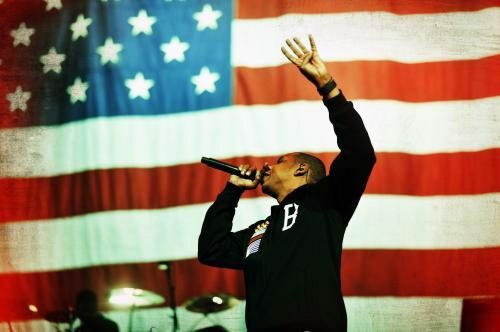 Shawn ‘Jay Z’ Carter is undoubtedly a powerhouse of talent and influence, given his impact on the music industry, his philanthropic efforts, and the respect he has earned in his rise to the top.